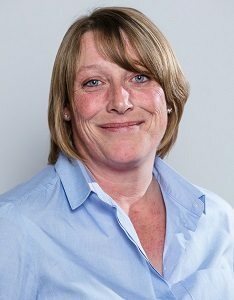 Kay has more than 30 years experience in conveyancing and, as executive assistant to Harvey Harding, plays a vital part in organising our busy team. She is also involved in running Harvey’s caseload and in resolving more complex matters. Kay loves the challenge of her demanding role and finds there is nothing more satisfying than having happy clients and happy staff. In her spare time Kay enjoys socialising, swimming, sewing crafts and discovering new places.